Chronic Sciatic Pain Relief Options That Actually Work! Anyone who knows the severe pain that accompanies an inflamed sciatic nerve is constantly searching for the best chronic sciatic pain relief remedies. In order to accomplish even simple everyday activities, chronic sciatic pain relief is essential for anyone suffering from sciatica. Conditions such as herniated discs, pinched nerves or aging of the spinal cord, can cause pain that radiates from the back down the legs and into the feet. Chronic sciatic pain relief is best achieved by a treatment program that is put into effect at the first sign that sciatic pain is felt. The application of either hot packs or ice packs directly where the pain is felt on the leg offers relief. Some individuals alternate hot with cold, and other individuals achieve chronic sciatic pain relief by using either one method or the other. Pain medications that contain ibuprofen and are available over the counter from local pharmacies and drug stores are a chronic sciatic pain relief remedy that helps to reduce the inflammation of the sciatic nerve. When inflammation of the sciatic nerve causes especially severe pain flare-ups, injections of steroids directly into the area surrounding the nerve has proven to be a very effective and quick acting chronic sciatic pain relief therapy. it is always best to seek out an all natural anti-inflammatory medication for chronic sciatic nerve pain relief. 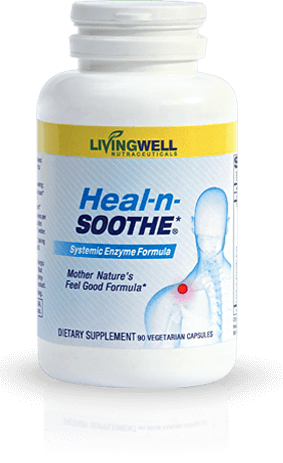 An effective natural anti-inflammatory supplement is called Heal-n-Soothe™, which contains powerful pain relieving enzymes which help relieve inflammation in the body. 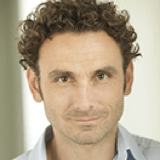 Enzymes are not anti-inflammatory drugs but rather reduce inflammation by neutralizing the bio-chemicals of inflammation to levels where the creation, repair and regeneration of injured tissues can take place. 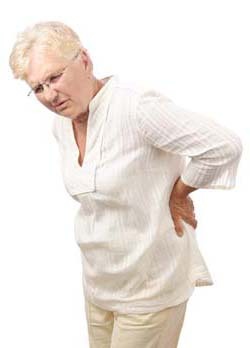 Heal-n-Soothe™ provides relief from pain without the side effects of prescription drugs. Several alternative medical therapies can serve as chronic sciatic pain relief remedies. These include acupuncture and acupressure, massage therapy to increase circulation along the spine and sciatic nerve, as well as chiropractic adjustments. Because extended periods of inactivity and rest can actually make sciatic pain worse, performing a daily regimen of exercises designed to strengthen the abdomen, hip muscles, buttocks and back muscles are recommended. Exercises that help to stretch and strengthen the hamstring muscles are also an important part of chronic sciatic pain relief treatment. Overall, physical exercises tend to increase blood circulation throughout the body which can provide chronic sciatic pain relief. An All-Natural, 100% Safe, Sciatic Pain Relief Supplement. Soothes Away Your Pain! I am in SC and my sister just gave me HEALTHY BACK AND WELLNESS INST. to check out. I`m 85 and in a critical pain situation, especially in left leg, after seven apmts with Chiropractor. Can hardly walk and wake up during night in agony. THANK YOU for all you have given here to read. All you have given makes sense and I will start my routines tonite—even at 11 pm. I really do THANK YOU!!! Thank you so much. 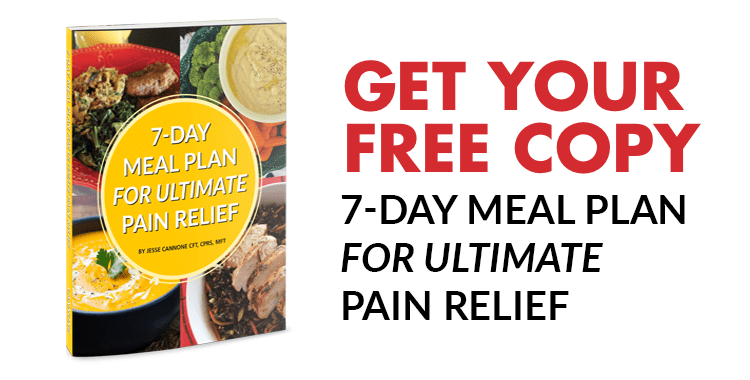 You may also like to consider getting yourself a copy of and reading our free book the “7 Day Back Pain Cure”. We feel education is key to understanding and addressing back pain issues and it may help you to understand your pain better. The book discusses back pain, sciatica and related conditions, pain relief methods to try, treatment options, causes of back pain, pain relief action plans and other helpful information related to back pain, which you may find useful to consider.